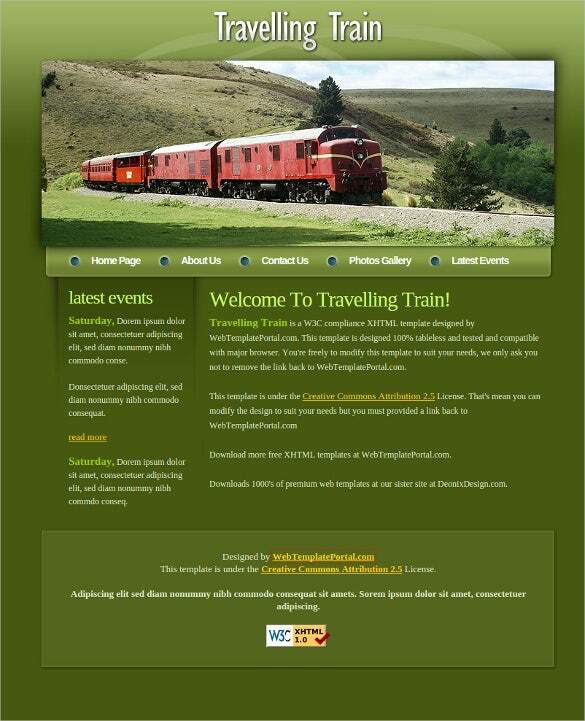 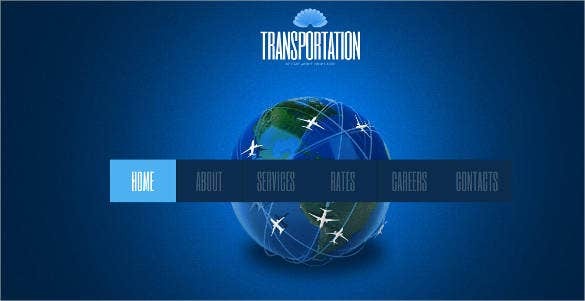 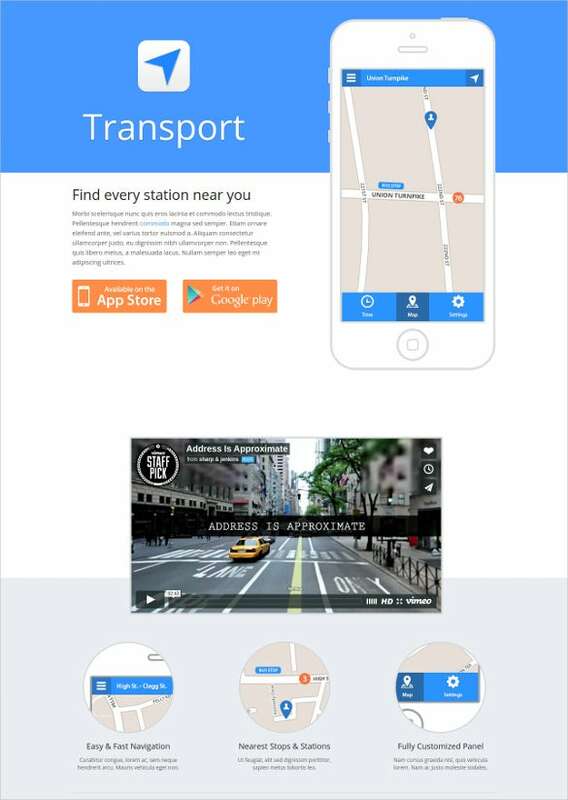 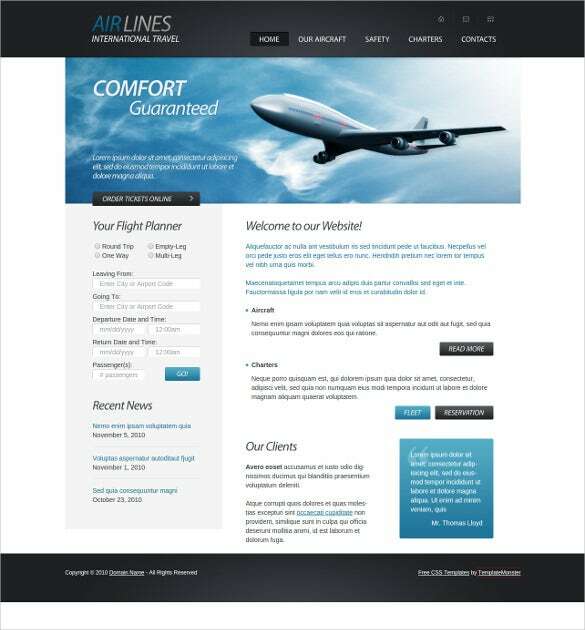 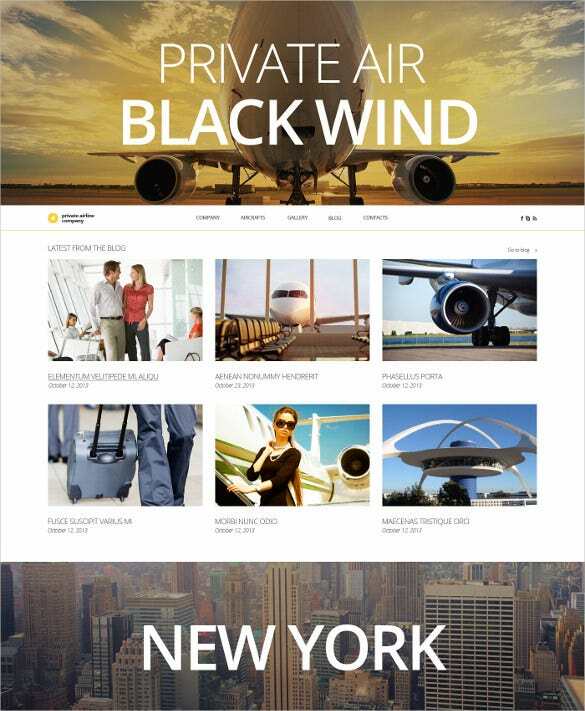 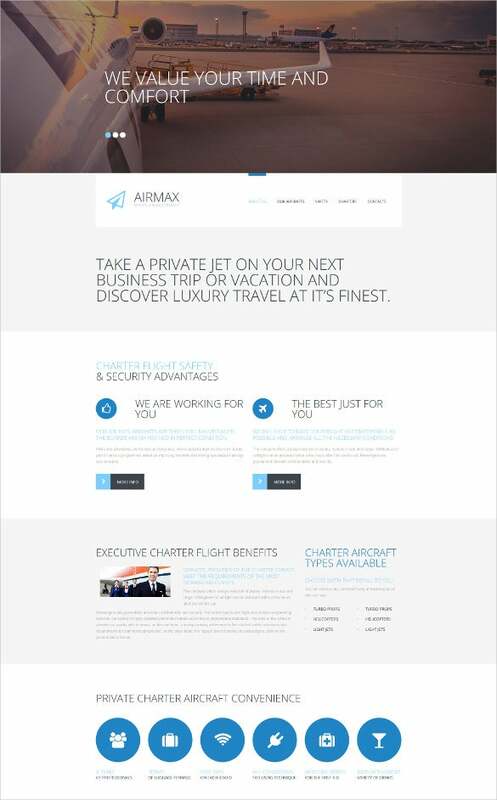 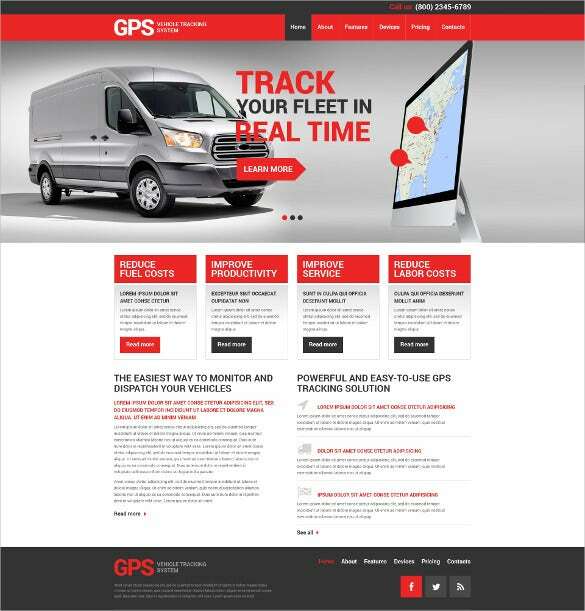 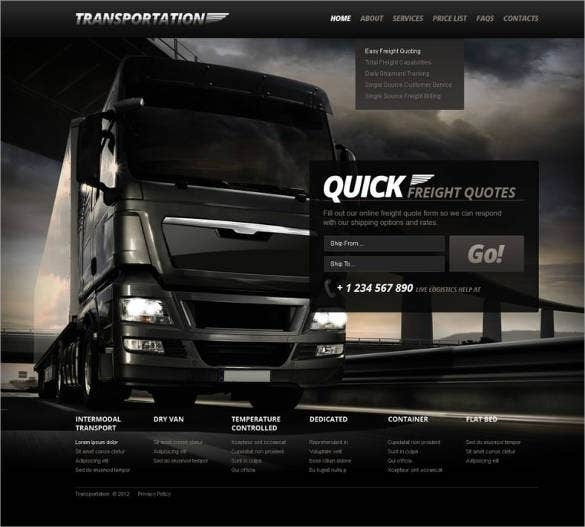 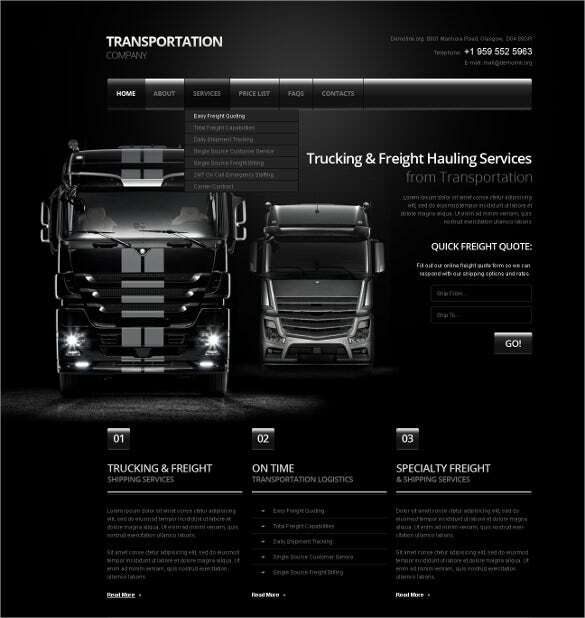 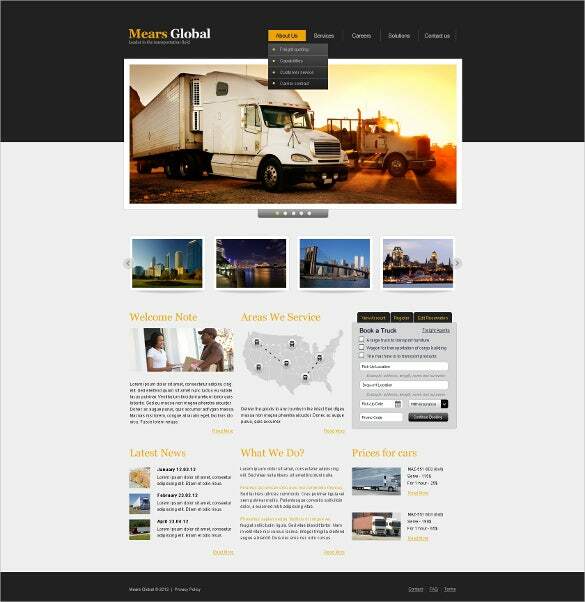 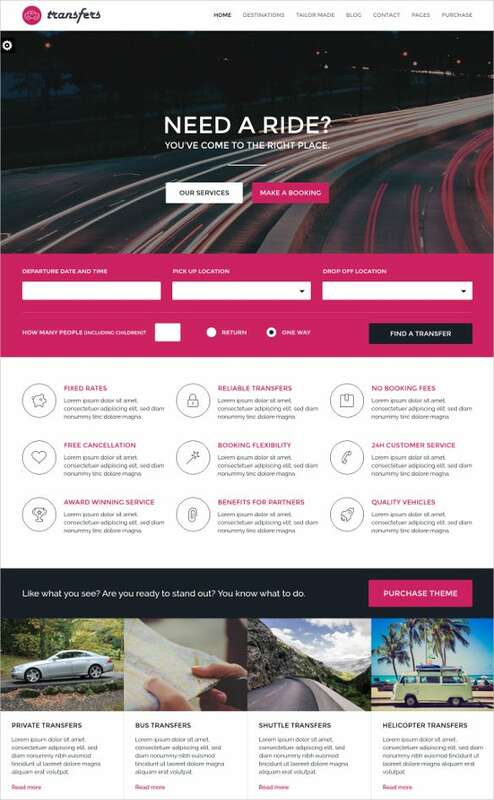 The premium transportation website template designs can be found right here, for free public download. 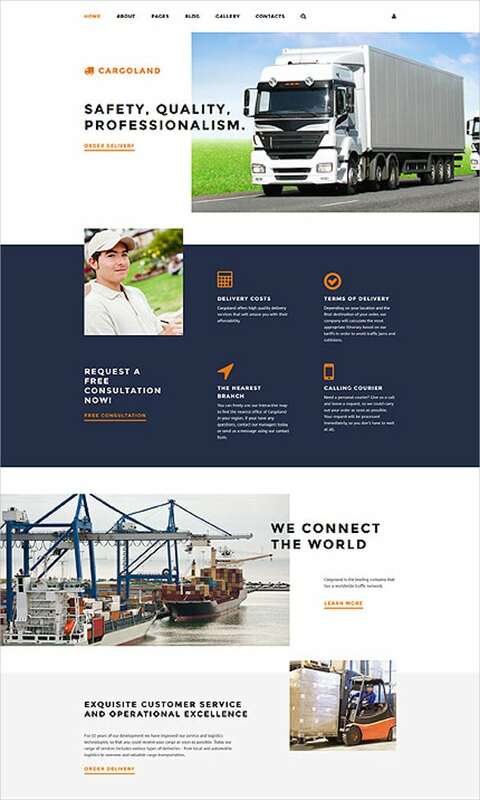 Not only are these designs responsive and contain tons of free shortcodes, they can also be used on multiple platforms and accessed from multiple browsers. 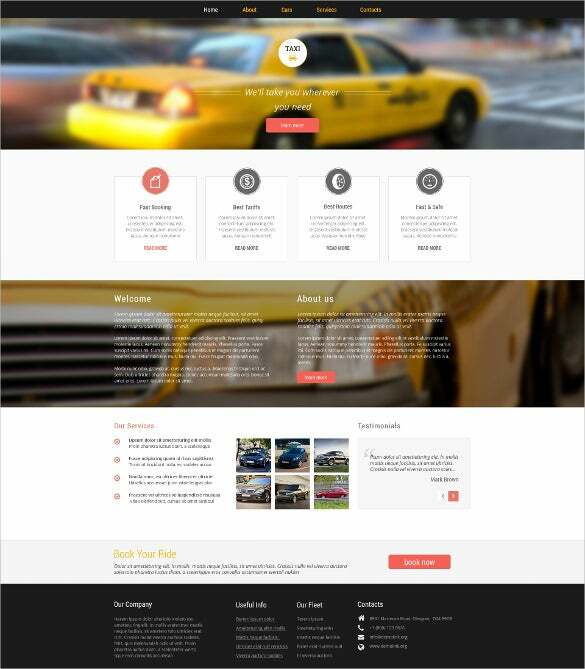 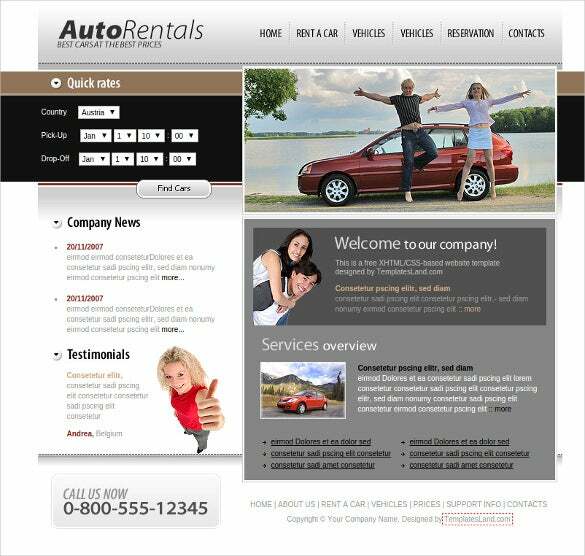 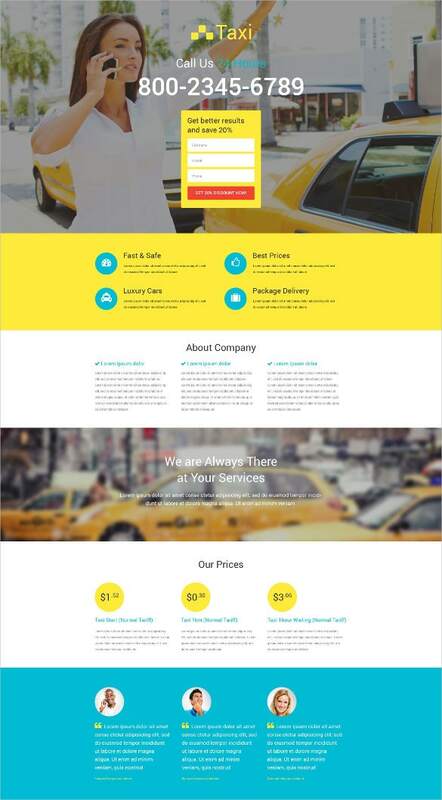 You May also visit Car Dealer Website Templates The best part of the transportation website templates is that you can use them for all kinds of transport portals – be it taxi hire, car rentals, car dealers, automobile sellers, even bloggers too. 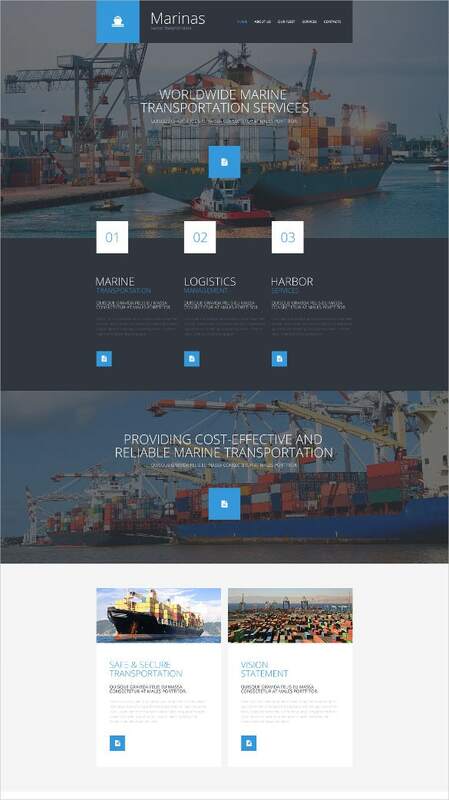 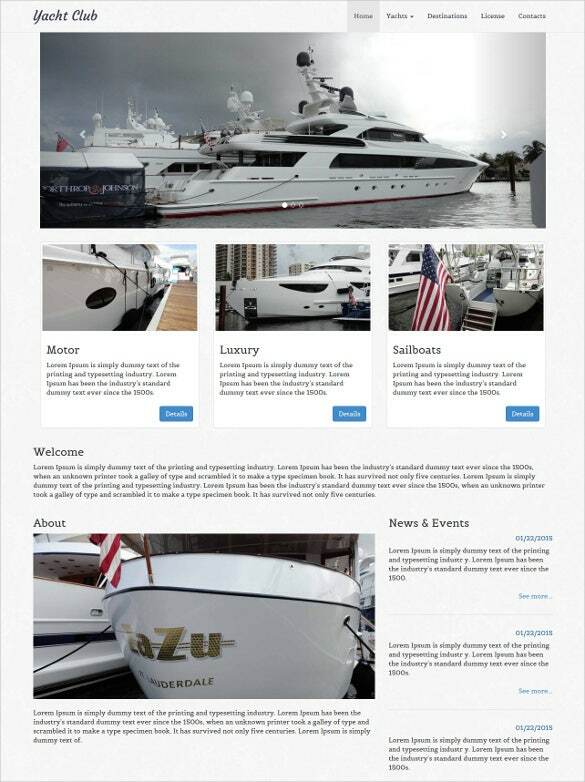 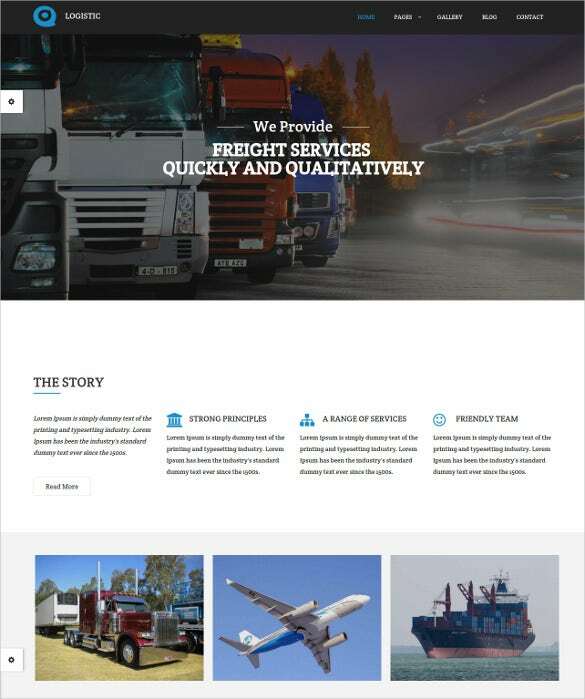 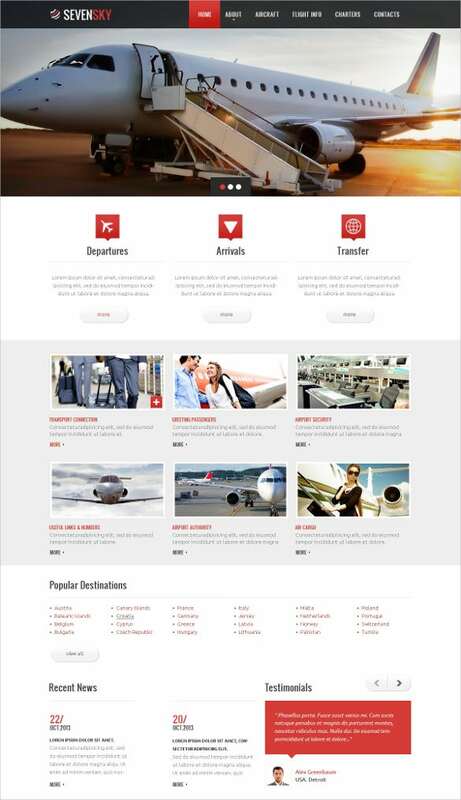 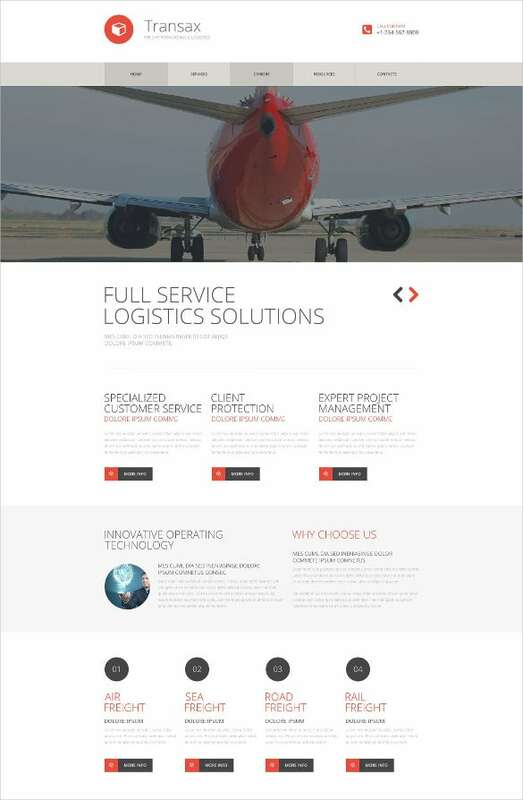 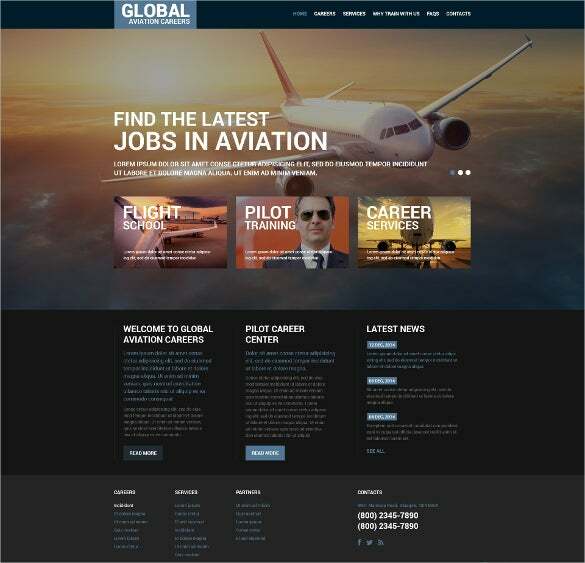 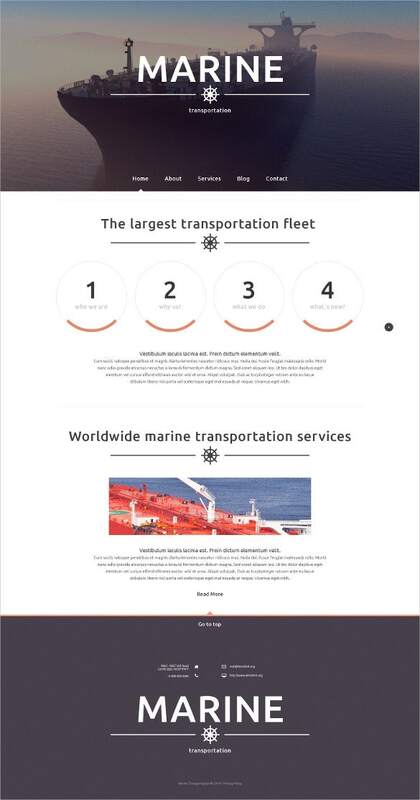 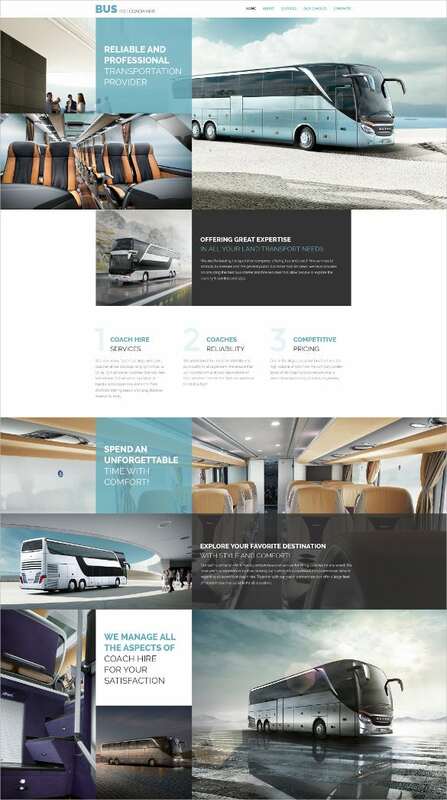 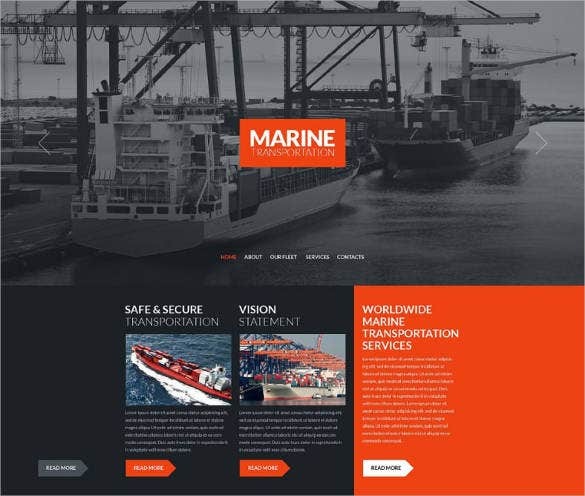 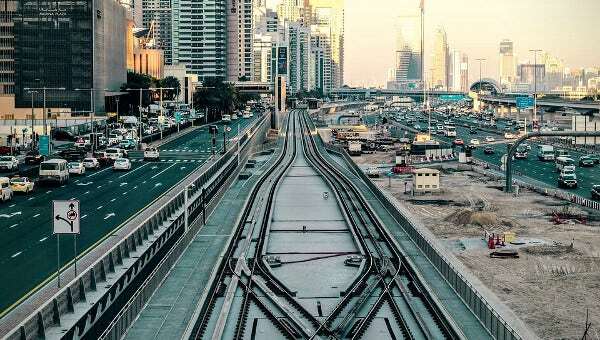 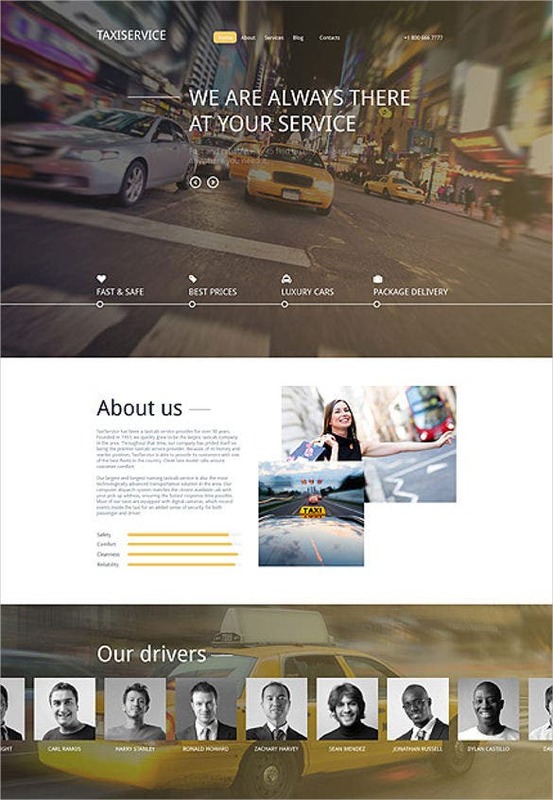 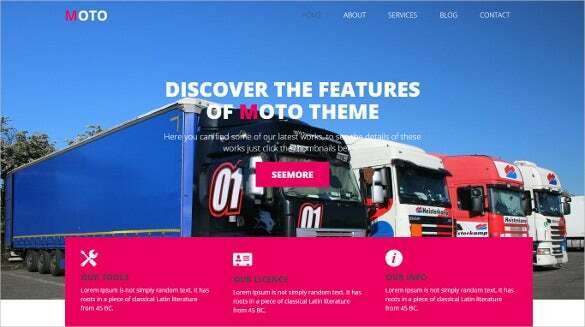 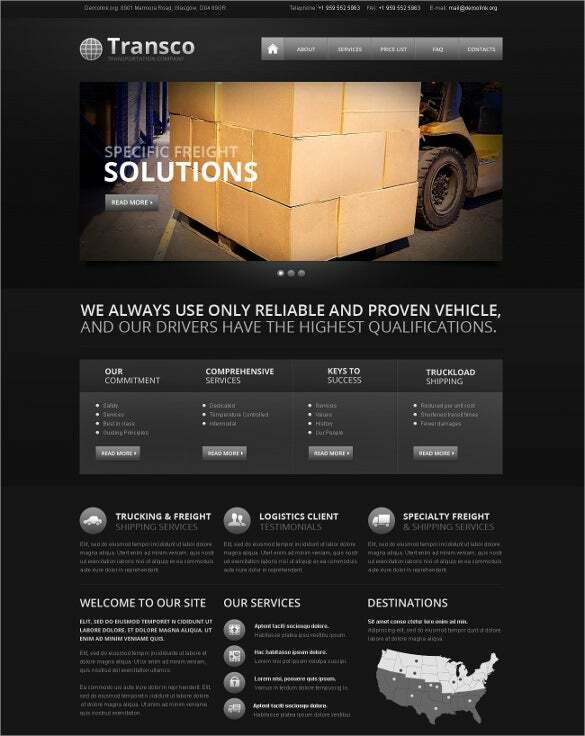 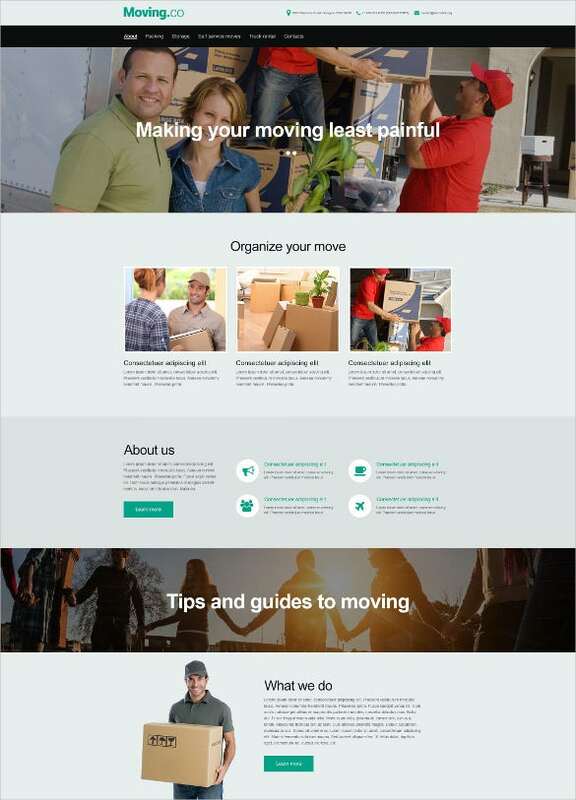 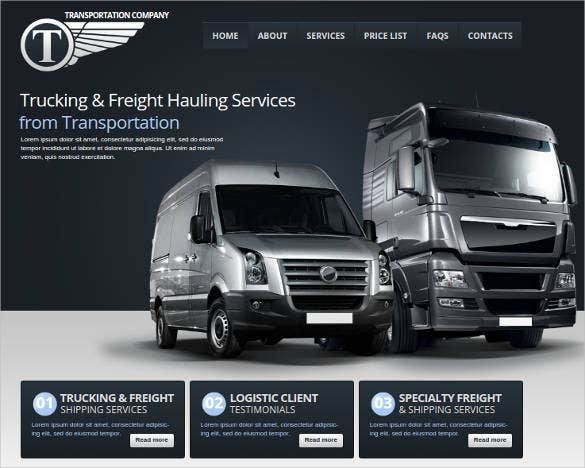 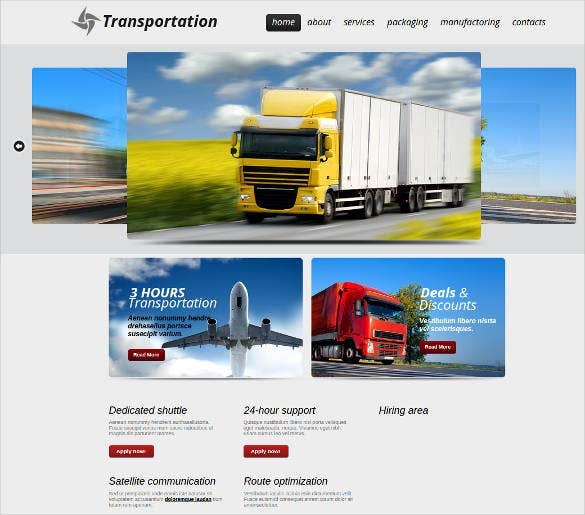 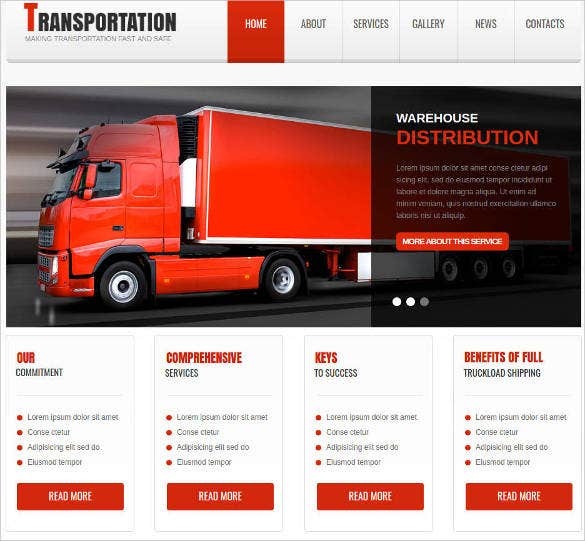 The templates listed here are all top quality and feature-rich, the styles and artwork used is true to the transport theme.. You May also visit Best Transportation WordPress Templates. 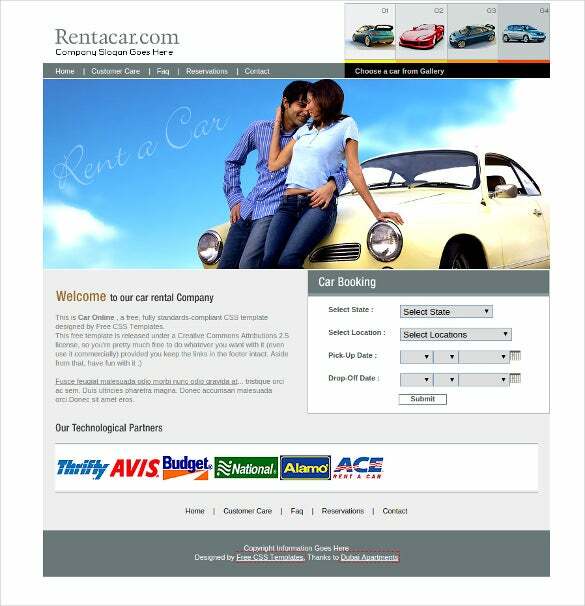 One can also convert them into automobile catalogs using sample contents and the free, print ready instruction document.